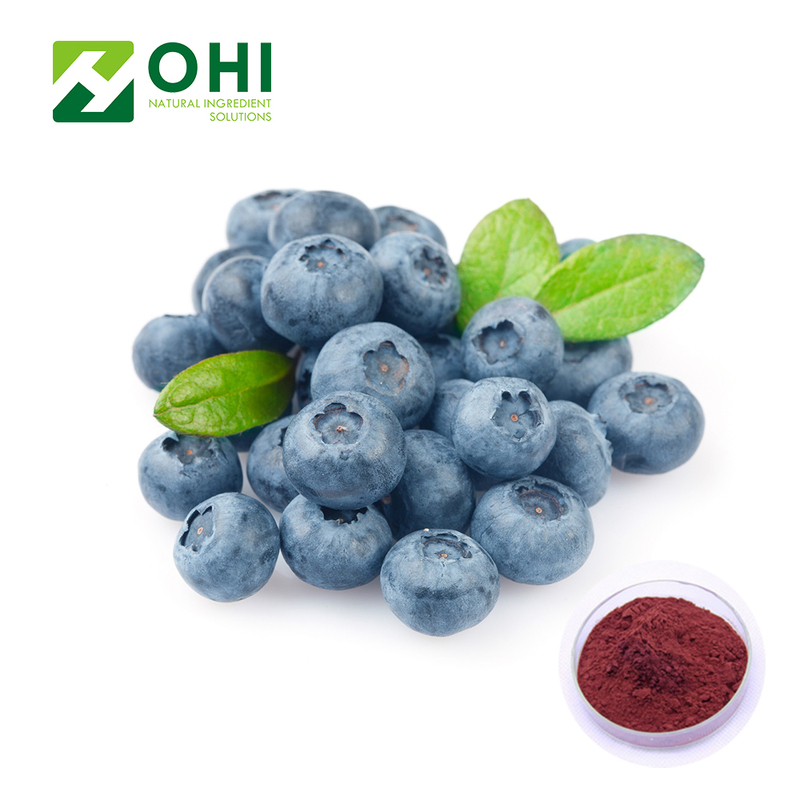 The extract from the fruit is composed of antioxidant phytochemicals called flavonoids which secrete powerful properties in boosting out harmful toxins from the body known to be as free radicals and a leading cause to disease development. 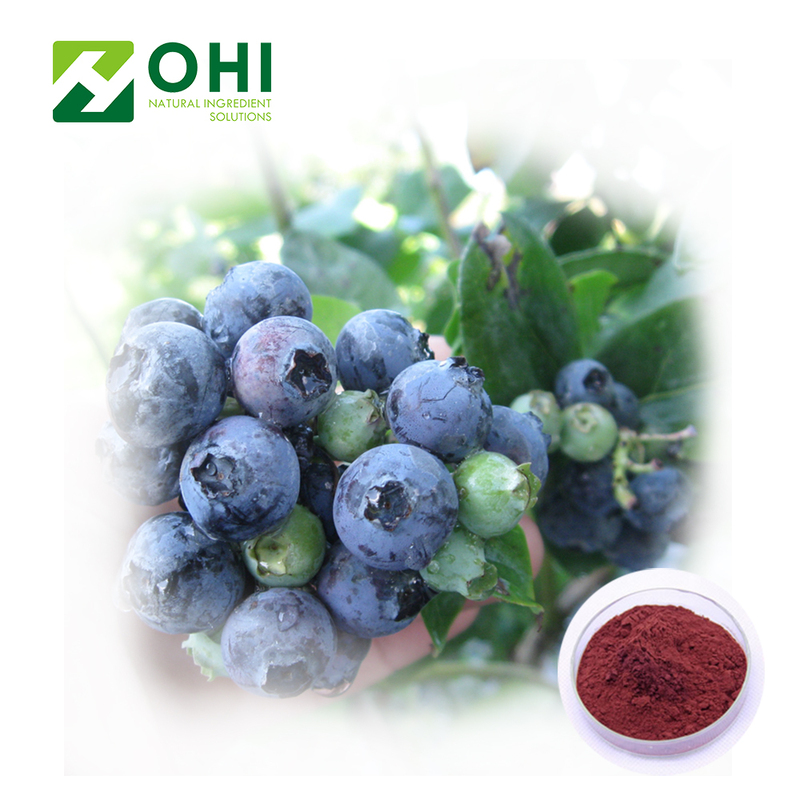 Other beneficial elements present are anthocyanosides for blood flow improvement and tannins as anti-inflammatory agent. 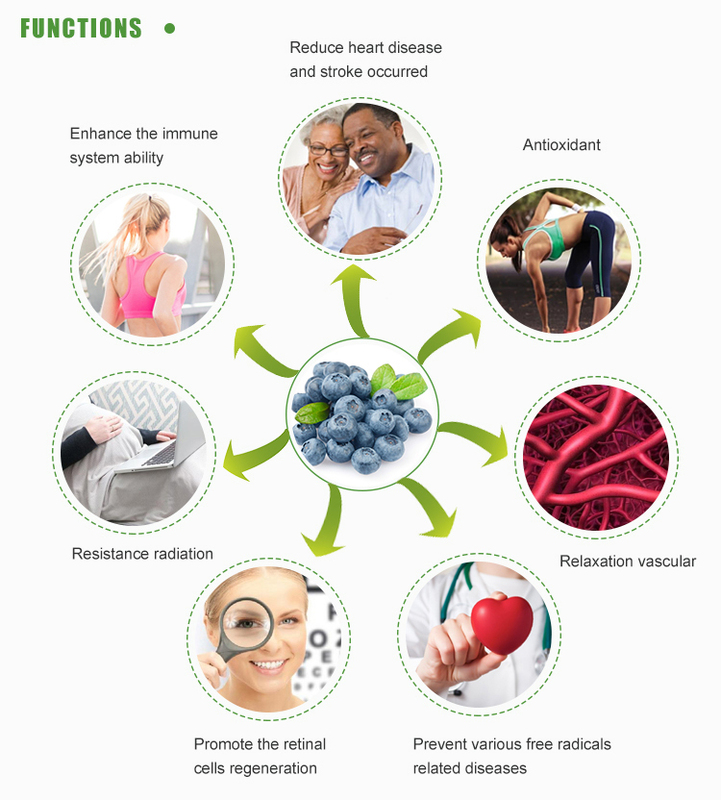 Enhance the immune system ability. 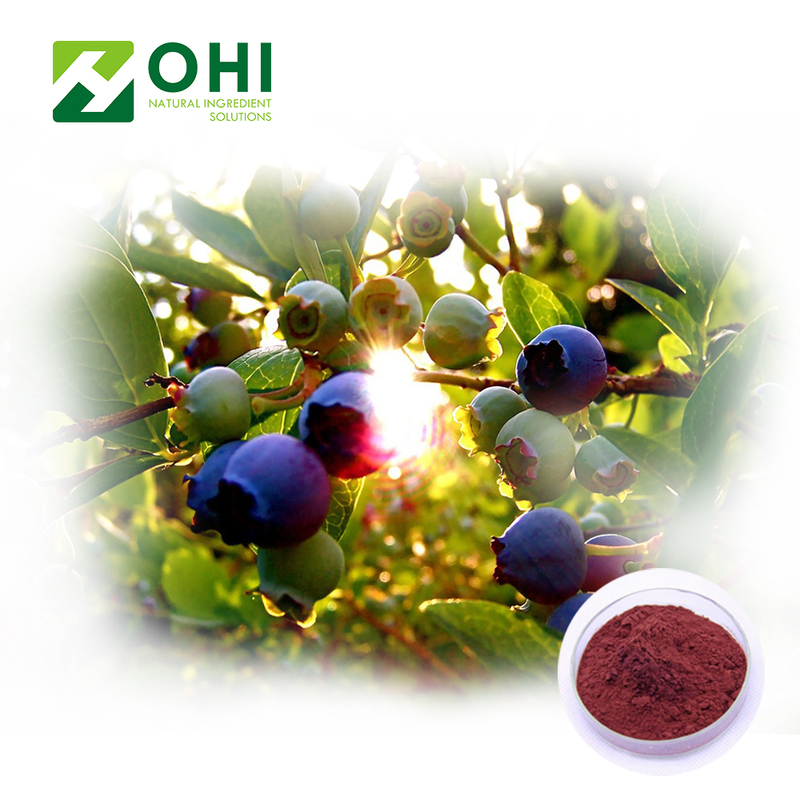 Pharmaceutical stuff, functional food, food additive and cosmetic. Treat circulation disorders, varicose veins and other venous and arterial problems. Improve circulation to the eyes and help with eye strain and visual acuity. 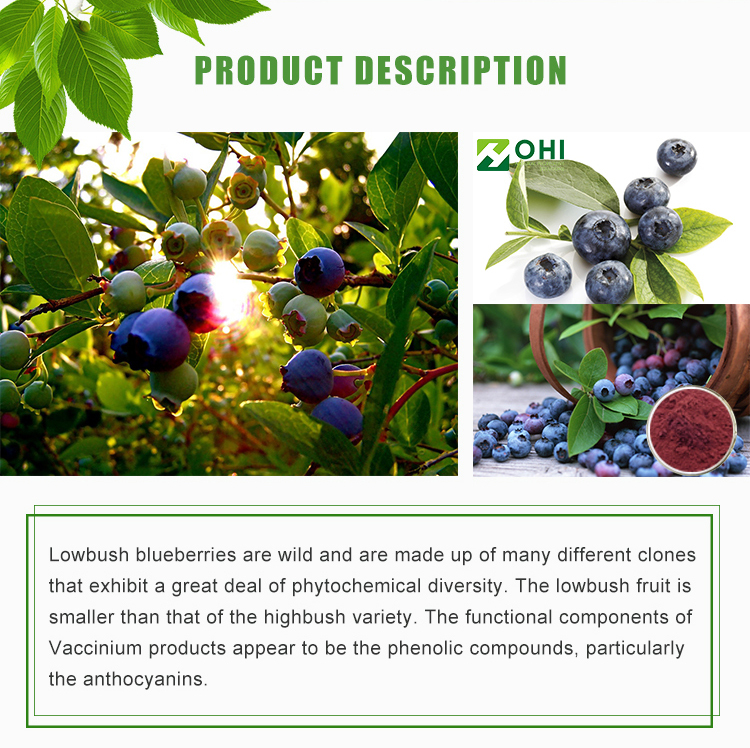 Looking for ideal Blueberry Extract Manufacturer & supplier ? We have a wide selection at great prices to help you get creative. 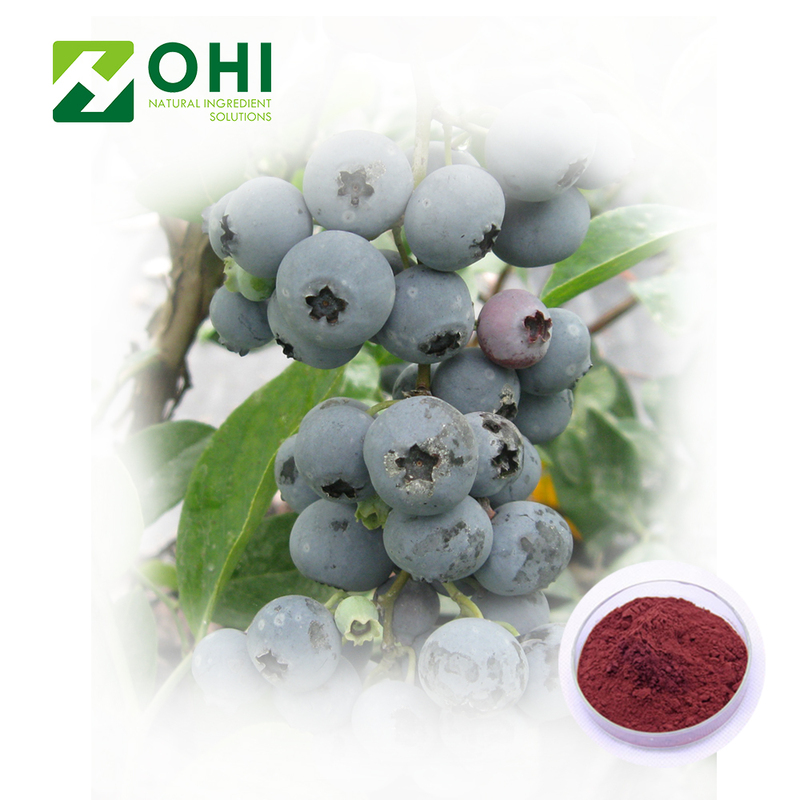 All the Anthocyanosides Anthocyanidin are quality guaranteed. 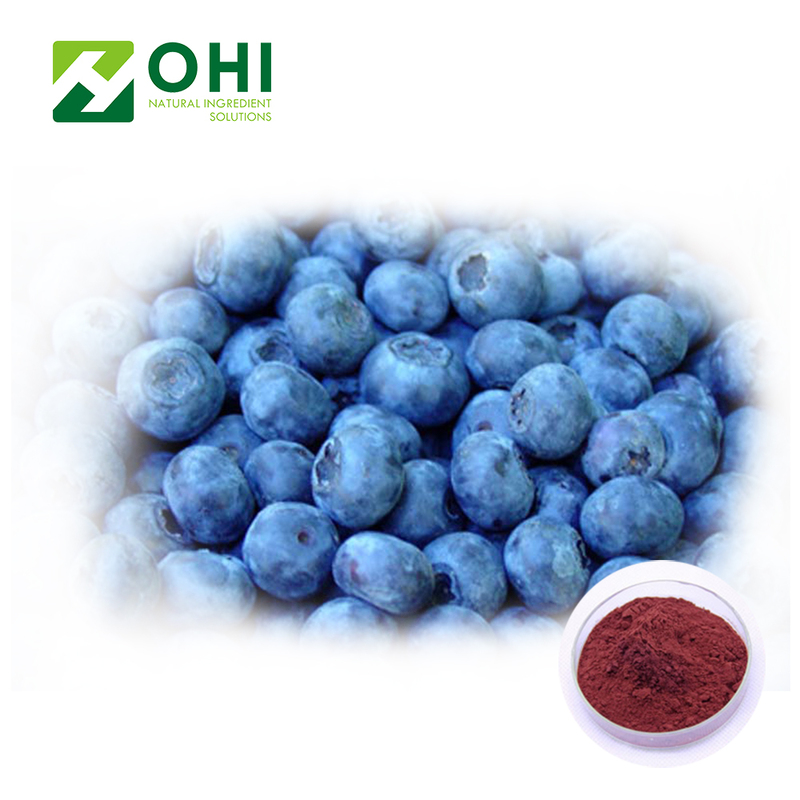 We are China Origin Factory of Blueberry Anthocyanidin. If you have any question, please feel free to contact us.